nightmare before 圣诞节 custom hand painted shoes. 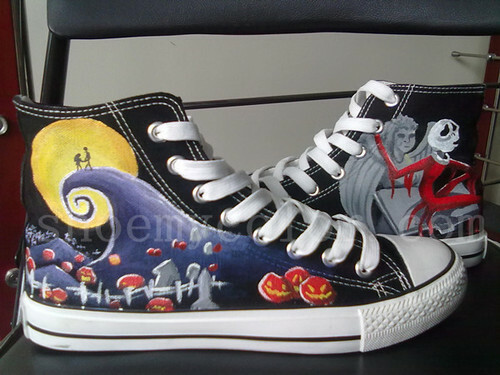 shoemycolor.com offers custom hand painted canvas shoes for kids and adults.. Wallpaper and background images in the 圣诞夜惊魂 club tagged: the nightmare before christmas animated christmas film customize converse canvas shoes fashion shoes design. shoemycolor.com offers custom hand painted canvas shoes for kids and adults. This 圣诞夜惊魂 photo might contain 跑鞋, 跑步鞋, and 保龄球鞋.